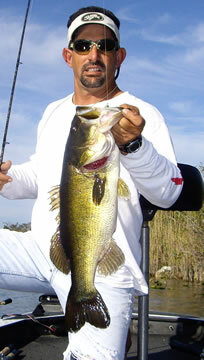 Hey everybody, this is the Florida Everglades Bass Fishing report with Capt Tony. I had the pleasure taking out Ty Griffith and his stepson they decided to do an everglades trip so we went out to alligator alley and we fished with some live bait and some artificial baits, and fishing was really good the live bait went real fast it was bang Bang Bang and then we switched over to our artificial baits we caught in between 15 and 25 fish for the day. 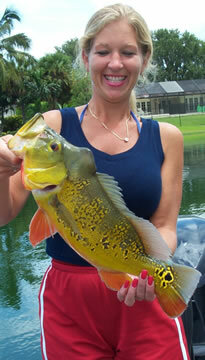 And they were all nice chunky fish all in between 3 to 7 pounds, and that’s my Florida Everglades Bass Fishing report.